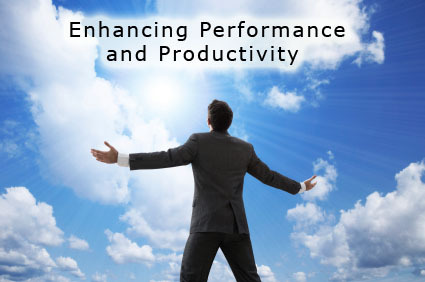 Specially designed guided technique to enhance your productivity and improve your performance. By assisting you to reduce mistakes and improving your focus, you will be able to demonstrate better results, in less time, and with fewer distracting errors. With regular practice, you will be able to accomplish more work and tap your creative problem solving more easily.